What is a Marine GPS? Radar devices can be used to identify the distance, direction and speed of physical objects that may not be visible to the naked eye. 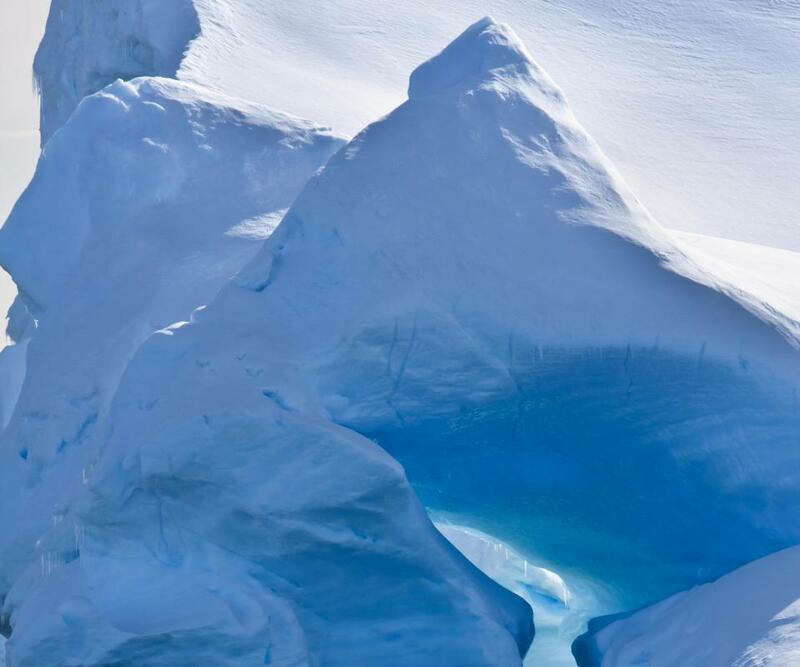 Marine GPS can be used to avoid icebergs. A marine global positioning system (GPS) is a navigational system which is designed specifically for marine environments. Several companies make marine GPS products which vary in size and sophistication. These devices are strongly recommended for navigators because they increase safety on the open ocean and many people receive training in how to use a GPS when they are learning to sail. A basic marine GPS system may be handheld, designed to mount onto an instrument panel, or integrated directly into the instrument panel of the ship. By communicating with satellites, it can determine the direction and speed of the ship, and this information is relayed on the screen. Marine GPS is often integrated with a chartplotter program so that the course of the ship can be plotted electronically and the GPS can be used to monitor how closely the ship is sticking to the plotted course. People can use GPS just for taking positional fixes to determine where they are in the open ocean, or to confirm positional fixes taken by other means. However, the full functionality of marine GPS offers many additional features and people are often advised to take advantage of them. Chartplotting can be useful, as can the use of a GPS transponder which can signal the ship's position to another location so that in the event of a problem, rescuers know where to go. It is also not uncommon to see a system which integrates other features. For example, a marine GPS can include sonar which is used to increase navigational safety. Additionally, sonar can be used to look for targets underwater like schools of fish or sunken ships. One advantage to being directly integrated with the marine GPS unit is that the sonar can log the precise location of targets the ship passes over and this information can be used to transmit data about the target to another location, or to find the target again in the future. Another useful navigational aid is marine radar. 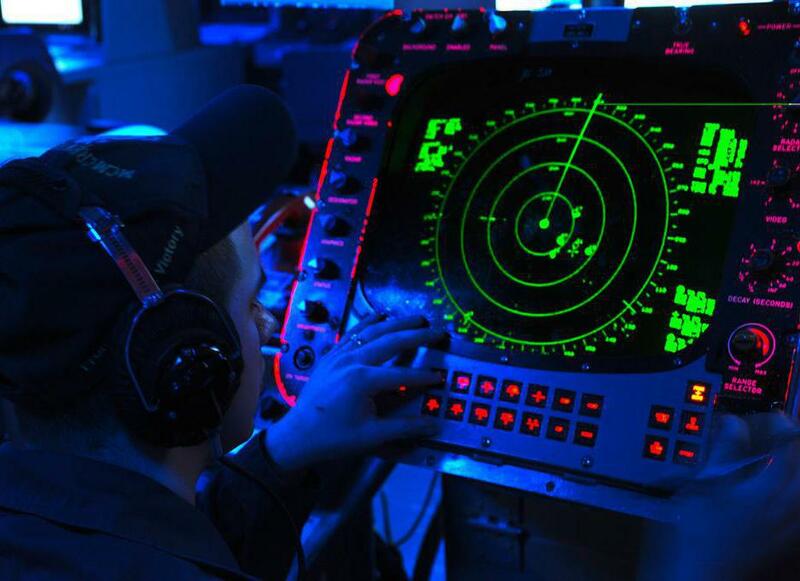 Radar is used for collision avoidance, to identify targets around a vessel to make sure that it will clear them. These targets can include other ships as well as rocks, structures, and so forth. Radar can be extremely useful even when people think that they are unlikely to encounter other vessels because marine charts are only as good as the last time they were updated, and things like icebergs can move around and present a navigational hazard whether or not they are documented on a chart. What are the Best Tips for Maritime Navigation? How do I Become a Marine Surveyor? What is a GPS Photo Tagger? What is a Garmin&Reg; Handheld GPS? interconnection depends exclusively on the right NMEA. check the gps report.